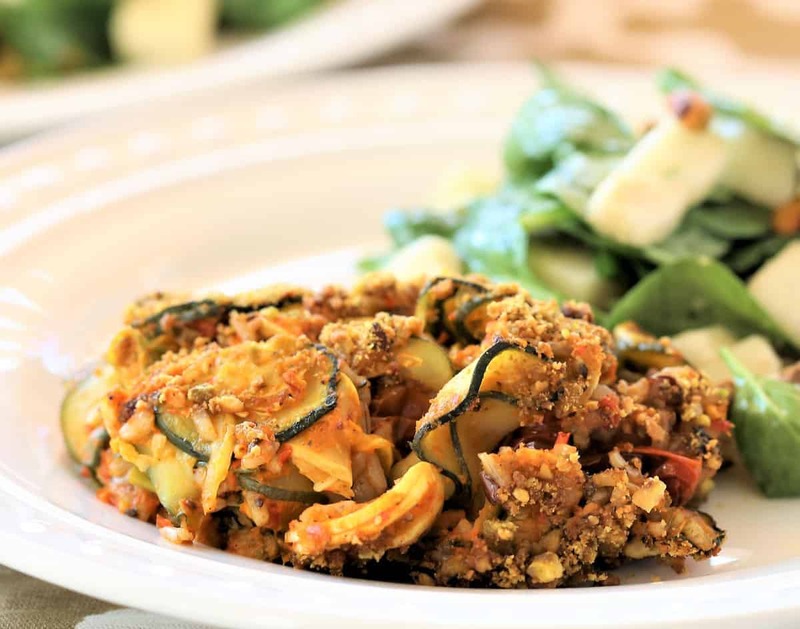 Zucchini is abundant this summer, so we need more dishes that feature this awesome vegetable. 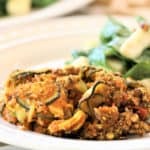 Although zucchini can sometimes be bland, this Zucchini Rice With Roasted Red Pepper Pesto is light, flavorful and filling. 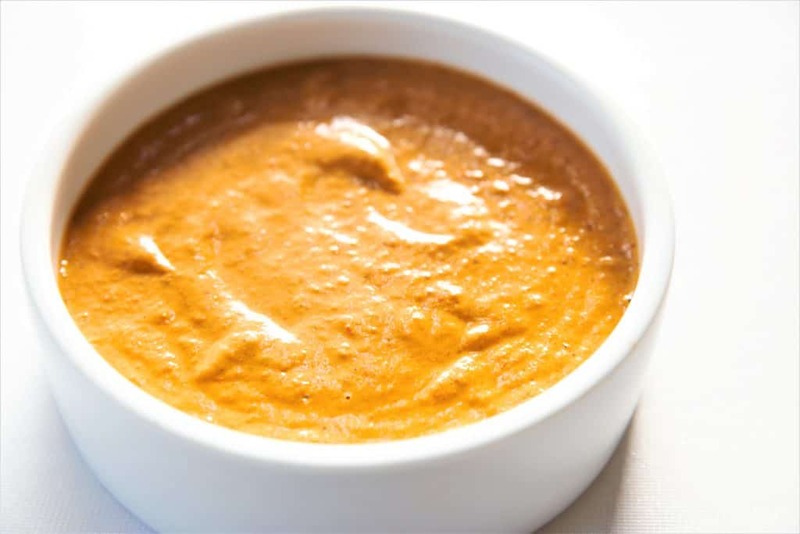 This dish is very easy to prepare and requires few ingredients. 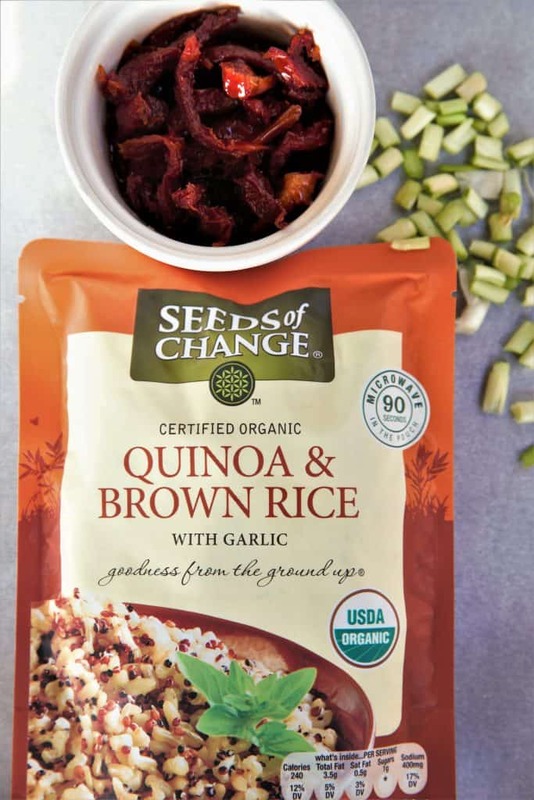 Starting with the zucchini and rice, we add sun dried tomatoes, onions and spices. 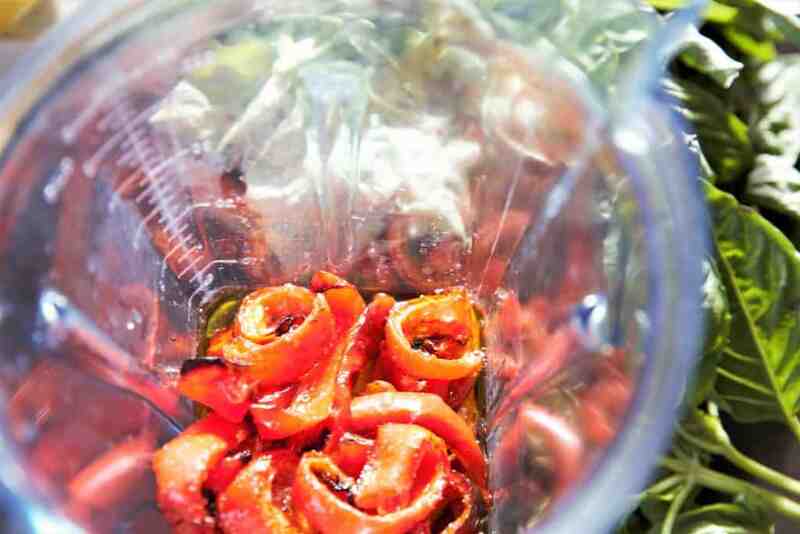 The Red Pepper Pesto adds a yummy kick, and the crunchy toasted pistachios are the perfect topping. Try it! Vegan, gluten free and dairy free. 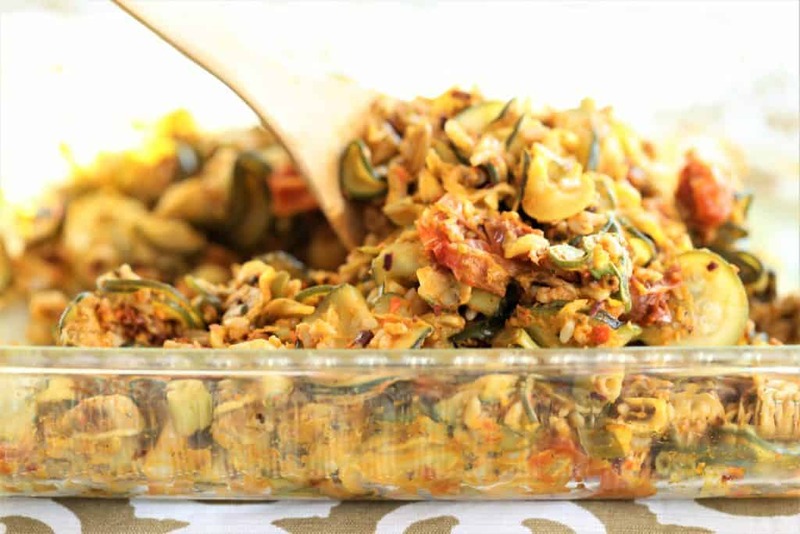 Delicious zucchini rice with red pepper pesto! Vegan, gluten free and dairy free. 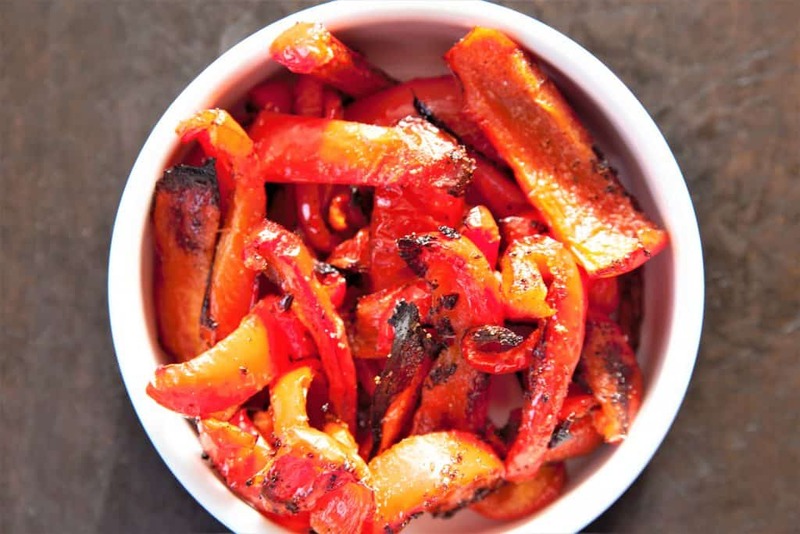 Start your recipe by preparing the roasted red peppers needed for your roasted red pepper pesto. Add zucchini, rice, onions, sun dried tomatoes, salt and red pepper flakes to bowl. 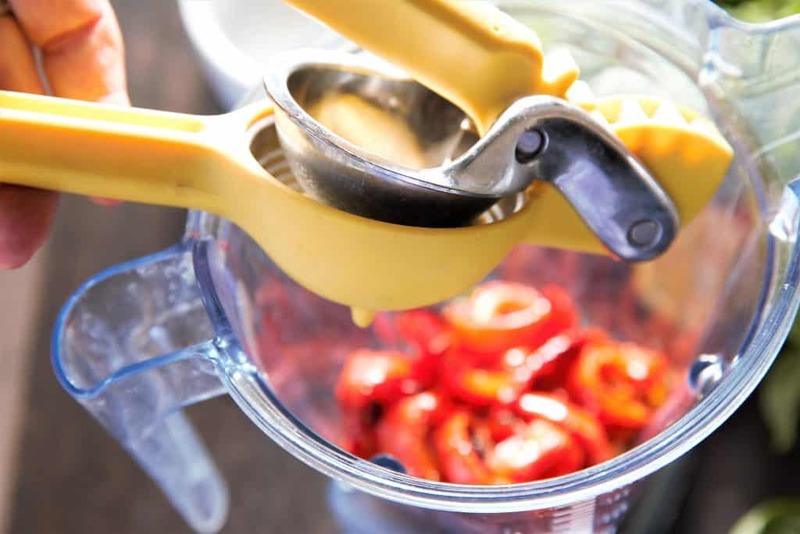 Add red pepper pesto to zucchini rice and mix. 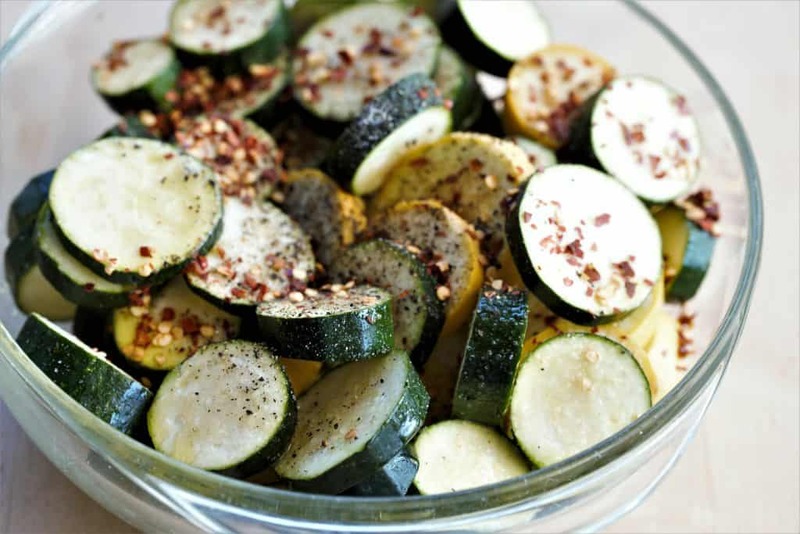 Slice zucchini and add salt, pepper and red pepper flakes. 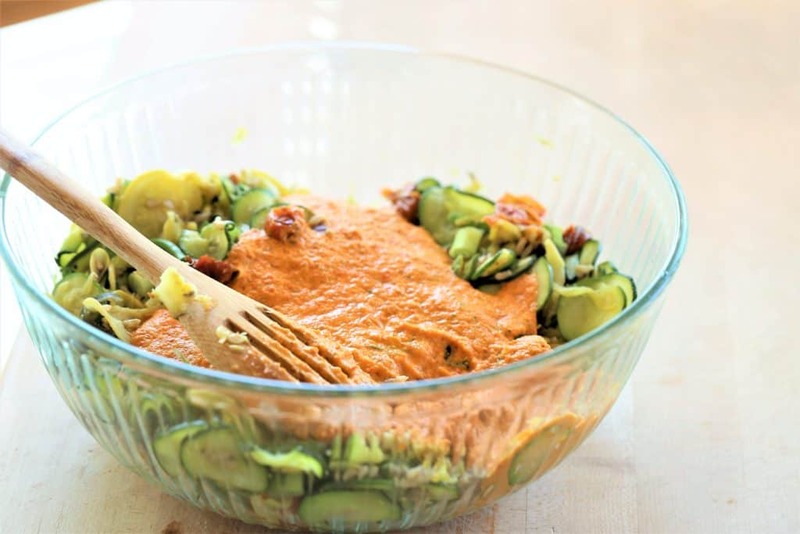 Add red pepper pesto to bowl of zucchini and rice. 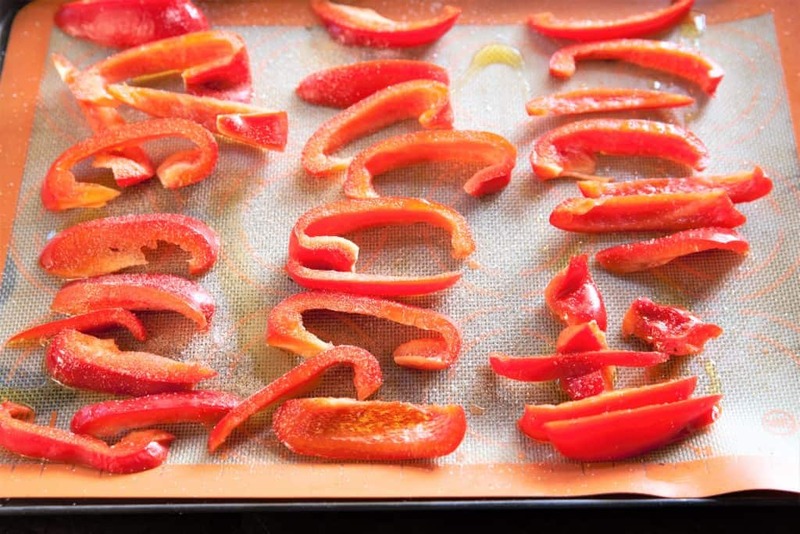 Add ingredients to 9×13 pan and bake for 30 minutes at 350 degrees. Top with pistachios.